The A1 creates unprecedented contrast with over 8 million self illuminated pixels bringing images to life with perfect blacks and colours. 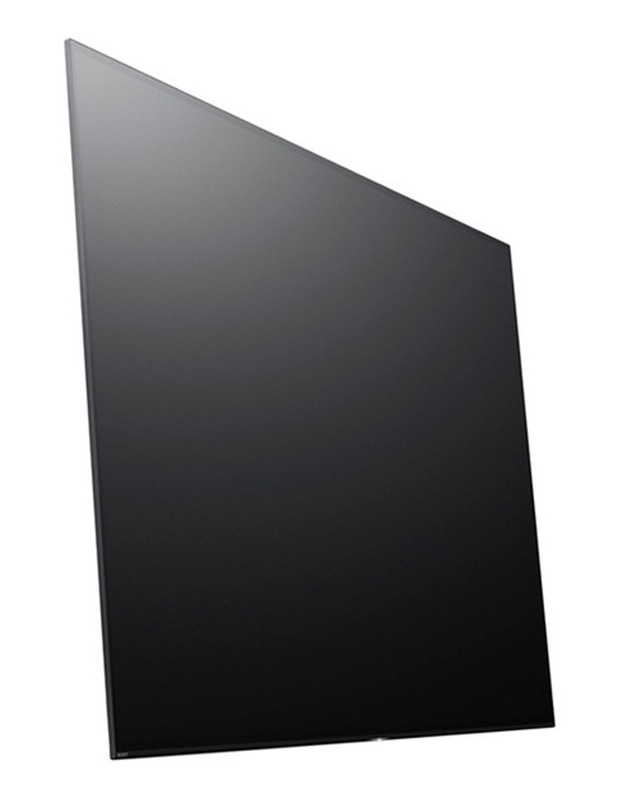 The One Slate concept without any visible stand, bezel or speakers creates the most pure viewing experience. 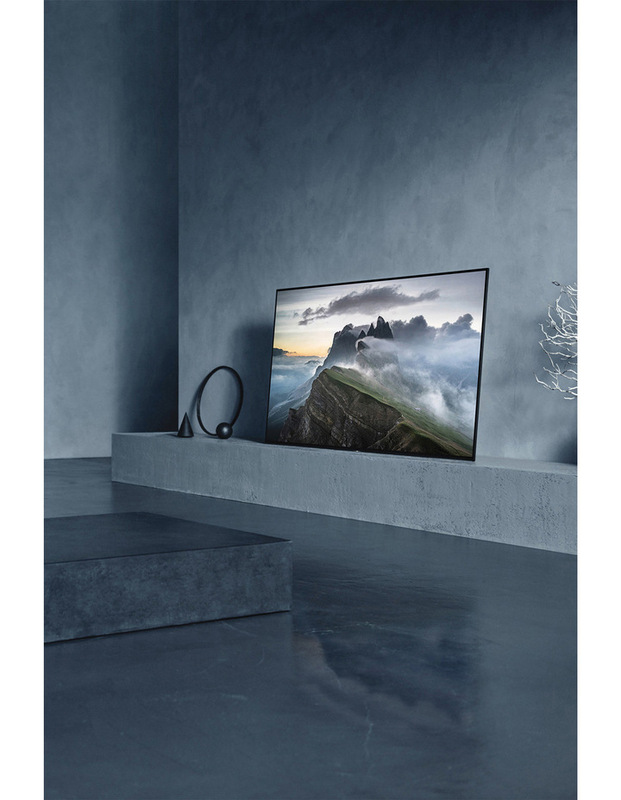 • BRAVIA OLED provides unrivalled perfect blacks and colours for one of the best viewing experiences possible. 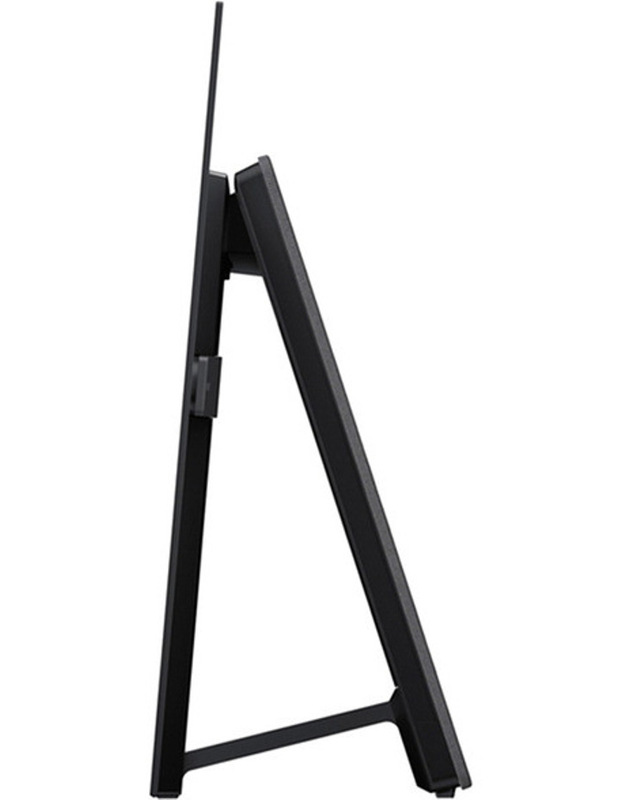 • Acoustic Surface turns the entire screen into a speaker for front facing sound. 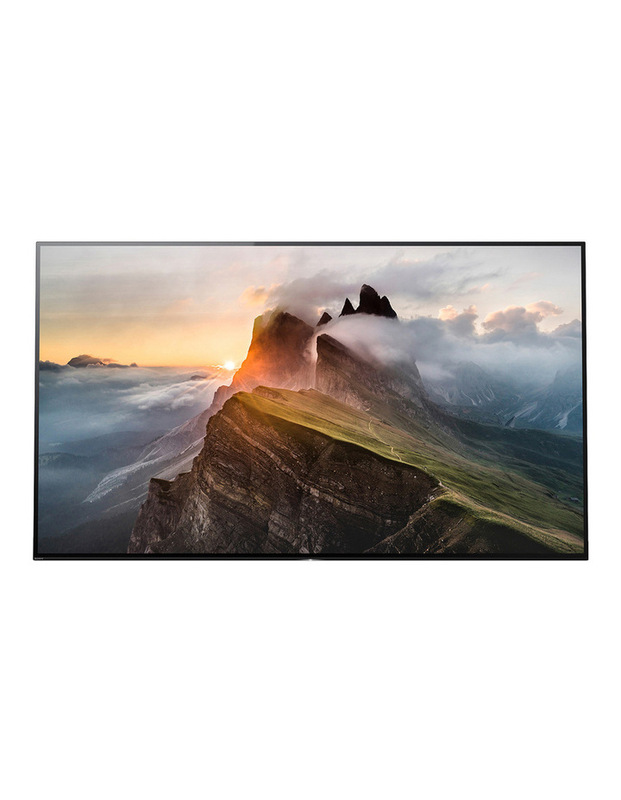 • 4K X-Reality Pro picture processing upscales every pixel for remarkable clarity. • Triluminous Display selectively maps colours across a wider gamut creating more realism. • Dolby Vision transforms your cinema and TV viewing experiences with astonishing brightness, contrast and colour. • AndroidTV bring content to you with voice search and ChromeCast built-in.